Feng shui. It’s one of these things most people have heard of, but fewer people understand. At LOVESPACE, we are all for anything that could help us to live a bigger life so we wanted to learn what Feng Shui is all about. We found that it literally means “wind-water”. But that isn’t very helpful, so we did some more research. We focussed on bedroom Feng Shui, because this is believed to be the most important room in the house to get the energy right in. 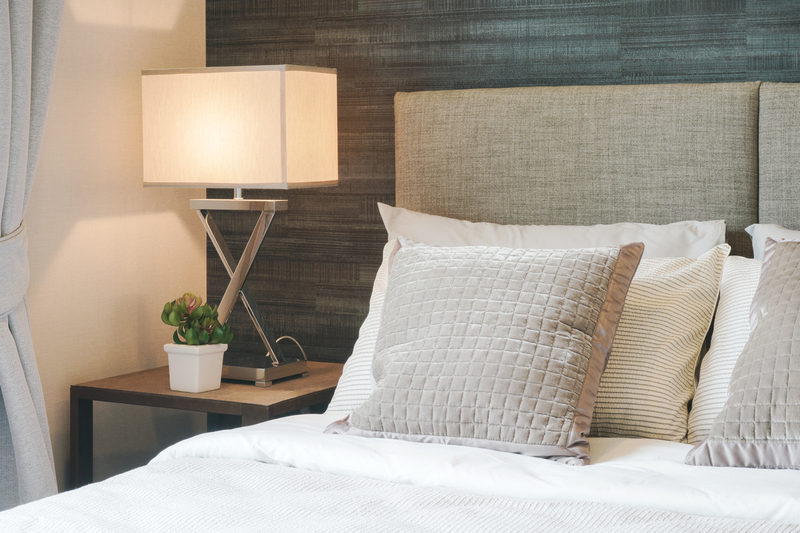 LOVESPACE have teamed up with the guys over at Simba Sleep to find out how they approach Feng Shui in the bedroom and how you can create the ultimate sleep space at home. “Feng Shui, that’s just how you decorate your room and the layout right?”. Wrong. There is a lot more to it than that. Feng Shui is a way to encourage positive energy, bring you better fortune and help you live a bigger life. There are many schools of Feng Shui, but the general principe is the same. Feng Shui is a way to balance the energies in a given space, for example a bedroom, linking the destiny of a man to his environment. Powerful stuff. Whether you believe in the spiritual element or not, there are practical benefits to all of our Feng Shui tips so they can help everybody. First, let’s understand the basics of this art and science. Originating in China, Feng Shui is an ancient art and science going back as far as 3,000 years. It was widely believed in ancient China that the energy of a land had the power to make or break a kingdom. The ancient Chinese used Feng Shui to identify safe dwelling places for families to flourish and to determine the best burial sites for relatives. In addition, the core concepts of Feng Shui were consulted to determine where to site palaces, government buildings and other public monuments. Whole cities in Chinese have been designed and built around the core teachings of Feng Shui. So this is an art and a science taken a little more seriously than just how to decorate your home. Why is bedroom Feng Shui important? Because it can help you relax and live a more positive life. Who doesn’t want that? Your bedroom is one of the most important places in your life. It is where you start and end your day, so you want it to have a positive energy to set the tone for the rest of your day. Or at the very least, you want it to be somewhere nice to sleep. Follow our 9 easy tips for bedroom Feng Shui and see what it can do for you. Considering the quality of the air in your bedroom is the best place to start. There is no chance of good Feng Shui in your room if you are breathing in stale air and pollutants. Most of us spend a lot of the day in a stuffy office, or walking the polluted streets of the city and breathing in other people’s odours on cramped public transport. Not a nice thought, I know. So we should try our best to make sure we are inhaling clean air when we sleep and when we unwind in the heart of our homes, the bedroom. Open some windows and consider purchasing a good quality air-purifier like this one from Dyson. Essential oils can also help with your bedroom feng shui, but make sure you don’t confuse these with fragrance oils which can be harmful. I know we said that Feng Shui isn’t just about how you decorate your bedroom. There is much more to it than that. But that doesn’t mean that bedroom Feng Shui colours aren’t an important part. It is recommended that, for the best flow of energy for restorative sleep and even sexual healing, we aim for a balanced “skin tone” decor. This includes all shades from bright white to rich, dark browns. These colours are warm, earthy and nourishing. To add a touch of vibrancy, accessorise the room with corals and soft natural blues which have a tranquil vibe and invite a healing energy into your bedroom. And if you aren’t sure about the spiritual benefits of these colours, they are known to help people have a better night’s sleep. So they’ve got to be worth a shot. Followers of Feng Shui would say that light is our number one nutrient and is one of the most powerful tools for encouraging the right energies. Warm lighting is best for bedroom Feng Shui, as it creates a healing and homely atmosphere to put our minds at ease and help us to relax. Candles are the prettiest way to create warm light in the bedroom, but make sure you buy toxin-free candles. Natural light is also always a winner. Handy cheat if you don’t have many windows in your bedroom – mirrors reflect light and create the illusion of more natural light, so add a few to your walls where you can. Getting the temperature of your room right is crucial for a good night’s sleep and the overall Feng Shui according to Simba’s Resident Sleep Psychologist, Hope Bastine. It’s no secret that staring at screens all day, on our mobiles, laptops and TVs isn’t good for us. It can damage our eyes and give us headaches. But it can also affect the energy around us according the teaching of Feng Shui. TV and computer screens emit high EMFs which are dangerous for your health and they often come with connotations of work, noise and stress, which is not what you want in your bedroom. If you do want a TV in your room, make sure it is turned off for at least an hour before you go to bed. Not only for Feng Shui benefits, but because this is proven to help you get a better night’s sleep. Photoreceptors in the retina sense light and dark, and they signal this to our brain to make us aware of the status of the outside world and that we should be wakeful when it is light and restful when it is dark. 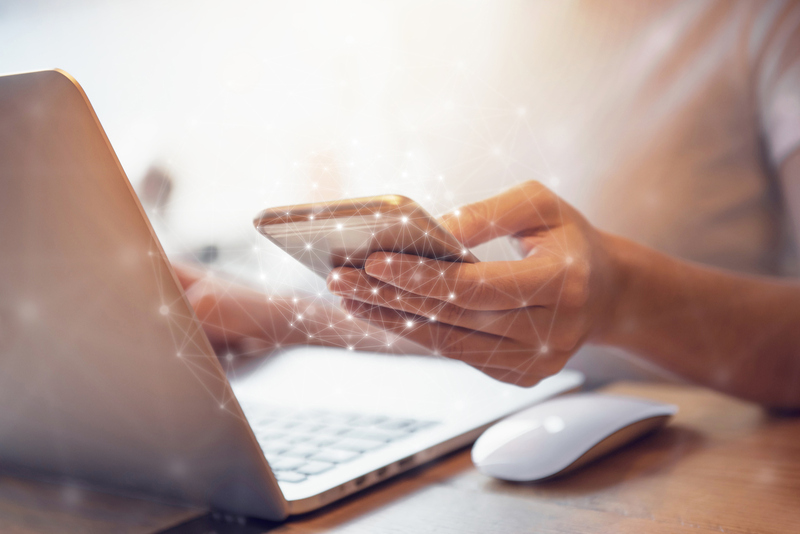 Our small digital devices emit enough light to miscue our brains into thinking that we need to be awake, therefore it is harder to switch off and get to sleep after watching TV. Your bed is the most important thing in your room. It has the title role. So make sure you get it right. Hope Bastine, Resident Sleep Psychologist at Leading Mattress Company Simba, recommends that your bed is balanced and supportive. “It is ideal to have two bedside tables on either side and a sturdy headboard and/or a solid wall behind your head. Make sure you’ve invested in a high quality mattress – if your current one is old with lumps and bumps it won’t promote the healthy sleep you need. It will turn your sanctuary into a nightmare of aches and pains”. It is also ideal to have your bed away from the door if you can help it. Less is more. It is very hard to feel relaxed and get positive energy from a room that is full of clutter. Our LOVESPACE Clutter and Hoarding Survey 2017 found that a whopping 80% of people say their mood is affected by clutter. Make sure you only have things in your bedroom that you need and that bring you joy. Old books that you know you aren’t planning on reading again any time soon, big suitcases, fancy dress… do you really need these things taking up valuable space in your bedroom? Cut the clutter. Store, donate, recycle or bin any items that you don’t need on a regular basis. And make sure everything has its own space. Clothes do not belong on the floor, this creates a chaotic energy and can undo a lot of the work that’s been done by other bedroom Feng Shui tips that promote positive energy. Organise your wardrobe effectively and there will be plenty of space for your clothes in there, where they belong. 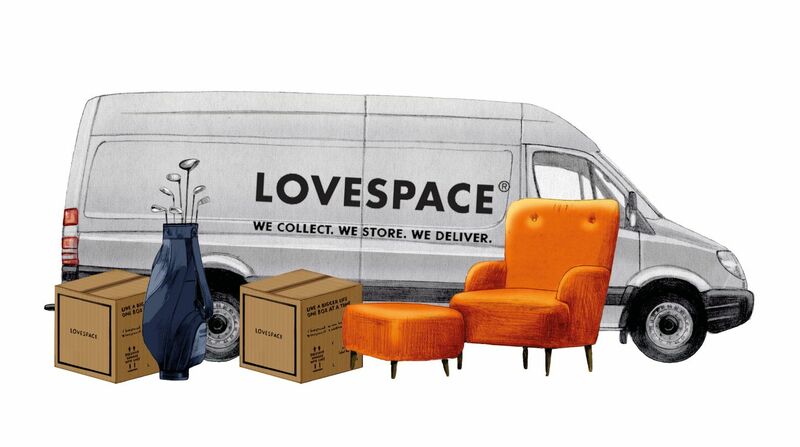 Why not make 2018 the year you finally declutter your bedroom and store some of your items with LOVESPACE? Whilst it is important to your bedroom Feng Shui to follow the advice of the experts, it is also important to follow your heart. What do you love? What makes you feel happy? If it is pictures of your family, display them neatly around your room. If it is colourful artwork, get some up on the wall to brighten your mood when you see it. It is best practice, in the world of bedroom Feng Shui, to keep all bedroom doors closed at night. This includes wardrobe doors, ensuite bathroom doors and your main door. This makes sure that all the positive energy you have created in your room from the above steps won’t escape. Also for those just interested in getting a better night’s sleep, it stops drafts and reduces noise coming in to the room which could disturb you. So this one is a no brainer for everyone. Do you have any more bedroom Feng Shui tips to add? We would love to hear from you on our Twitter with #LOVESPACEtips. Share your bedroom Feng Shui knowledge with the rest of our readers. 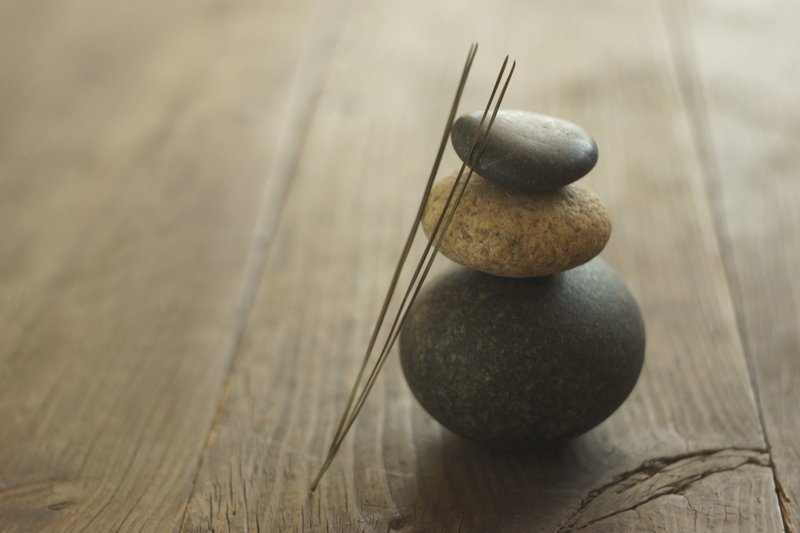 Thanks to Hope Bastine over at Simba for contributing her Feng Shui insights. 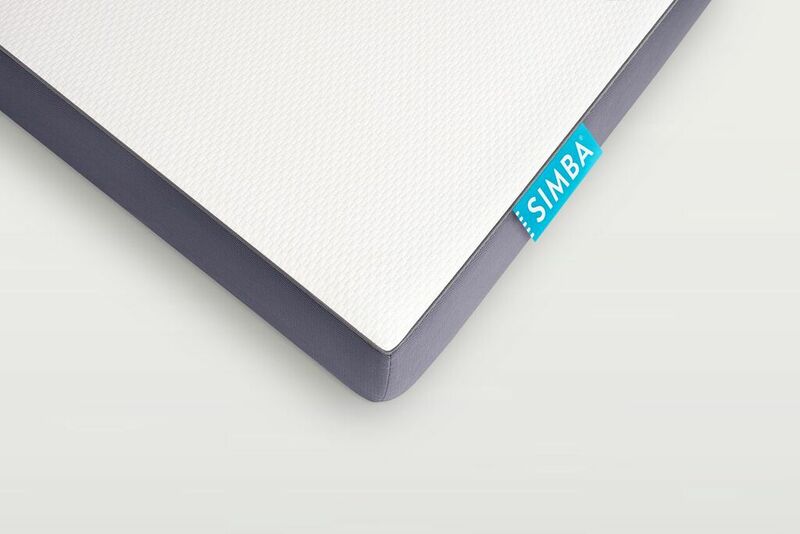 If you’d like to revamp your sleep for 2018, check out Simba’s limited time bundle offers now available at Simba Sleep.